The Ethiopian Wolf Conservation Programme (EWCP) is located in Ethiopia. 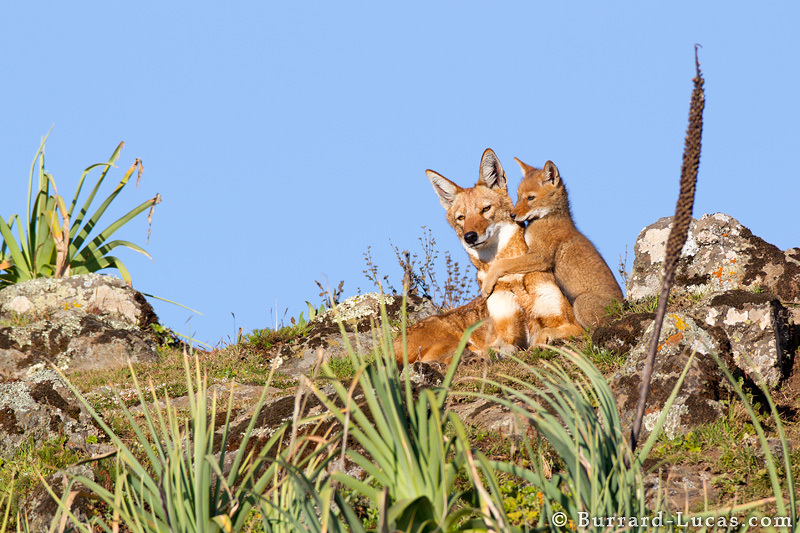 It consists of people doing all of the hard day to day work of education, monitoring, vaccinations, research etc., for the Ethiopian wolf. It is a very costly venture so the Ethiopian Wolf Project was begun in order to fund-raise money for this conservation program so that they could be the end beneficiary of any money raised. The problem lies in getting the money to them in an extremely remote location in a country with unreliable internet connection. The Ethiopian Wolf Project began in February 2011 when a trip by 2 photographers was made to the Bale Mountains with famed zoologist and canid researcher Dr. Claudio Sillero-Zubiri. It was considered to be a scouting trip with a group of 13 people from 5 different countries. This diverse group embarked on the trip into the Ethiopian Highlands and was united by their passion for conservation and wild canines. Dr. Sillero introduced them to the afro-alpine region and the amazing animals that are dependent on this fragile habitat. It was with this knowledge that the two then later returned to the same area to begin the difficult job of documenting the Ethiopian wolf story. They then spent five weeks working with local guides to capture a very intimate view of the lives of the wolves during the heart of birthing season. Their hope is to bring awareness of the Ethiopian wolf to a global audience and to raise support for the ongoing conservation efforts to protect this endangered species. Their expedition was funded thanks to generous donations made through Kickstarter. It also resulted in a wealth of photographic material. 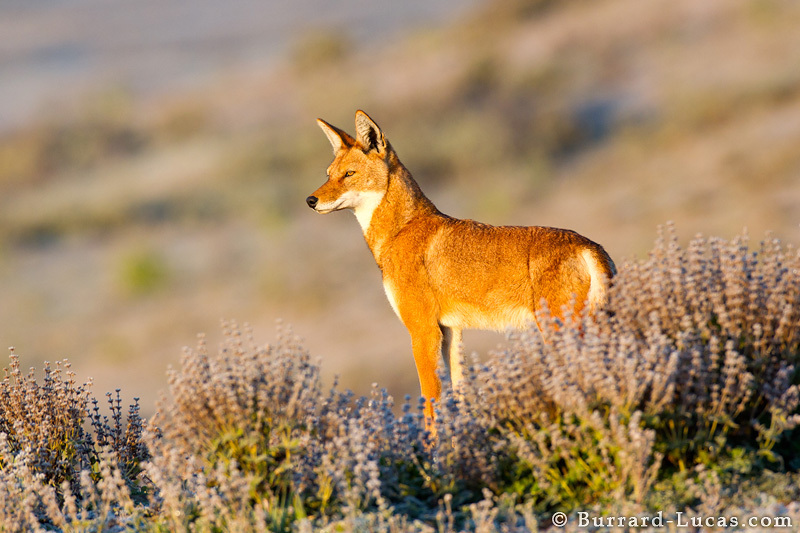 In the coming months 'Project Ethiopian Wolf' will be rolling out a series of prints, lectures and gallery shows about the Ethiopian wolf. Their ultimate goal is a book on this enigmatic species. The money raised from the sale of their products will be donated to the Wildlife Conservation Network to directly help the boots on the ground fight against rabies and disease. Rabies is currently the main threat for this wolf species as it is spread by the unvaccinated dogs in the area. 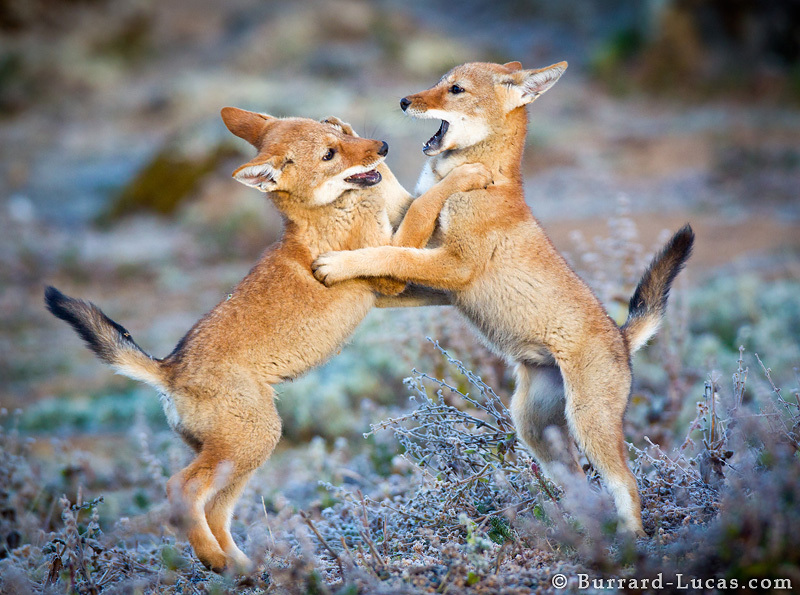 The Ethiopian Wolf Project (EWP), is a wonderful collaboration of these two photographers, who hope that by using their skills and passion to tell the world about these amazing wolves, that their work will inspire people to make direct donations through the WCN (Wildlife Conservation Network) with a tax-exempt donation. 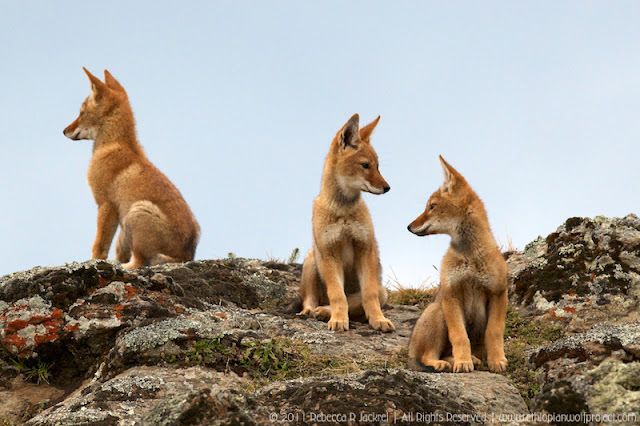 But people can also purchase a beautiful print and other merchandise from the Ethiopian Wolf Project and the money will also go to help the Ethiopian wolves. Either way the wolves win! 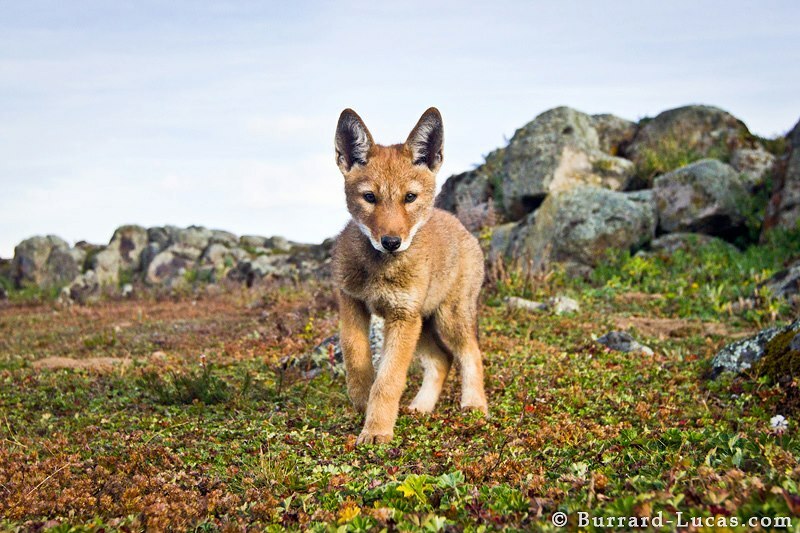 Responses to "The Ethiopian Wolf Project - 2 photographers helping wolves survive "
Thank You for your efforts. My daughter and I are worried about their future.